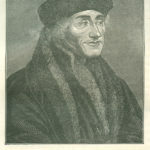 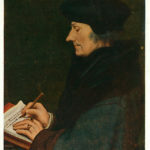 As a prolific young scholar of the Enlightenment, Erasmus was the most important representative of his time of humanism in Northern Europe. 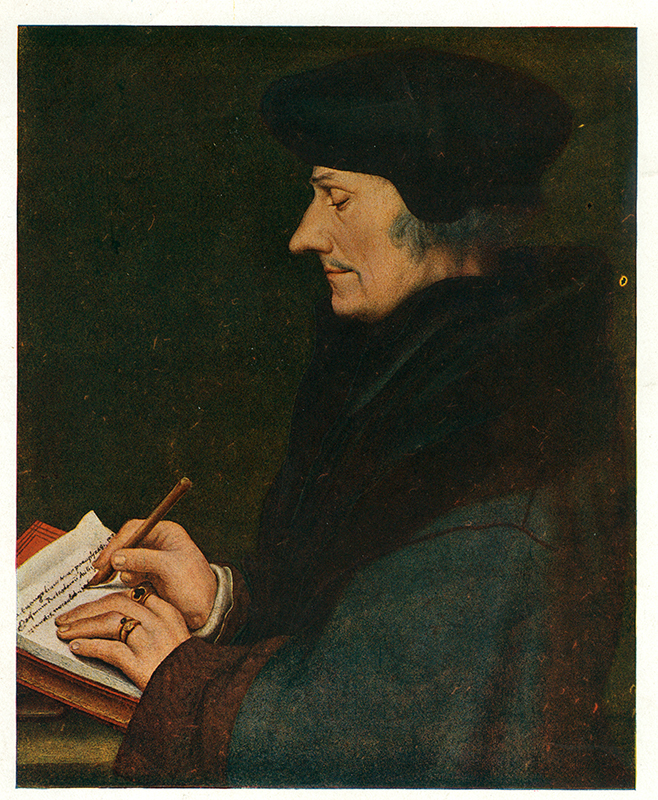 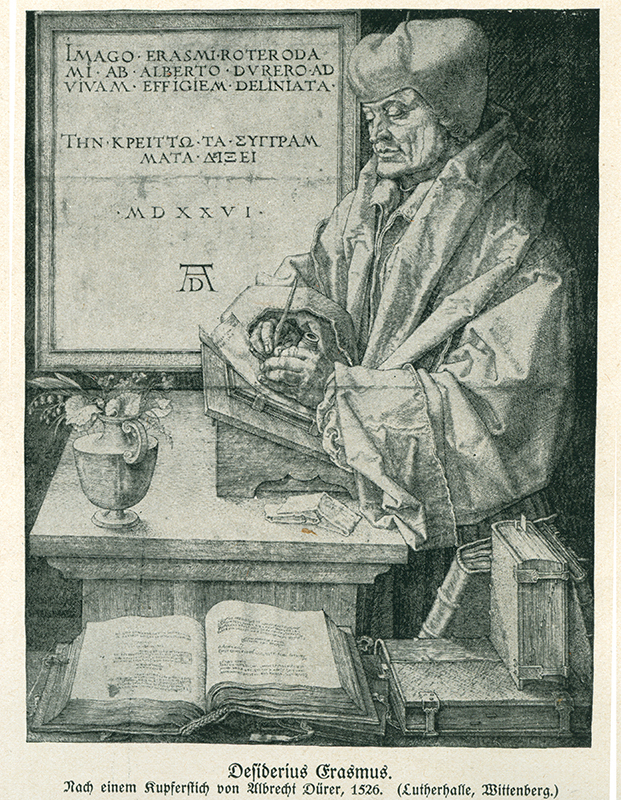 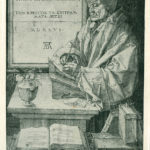 Early in the Reformation many saw Martin Luther as another Erasmus. 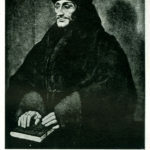 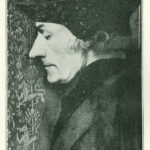 But while Luther was a man of vocation and committed to his duty to teach the Word of God, Erasmus was a man of freedom and independence, who was released from his monastic vows by the pope. 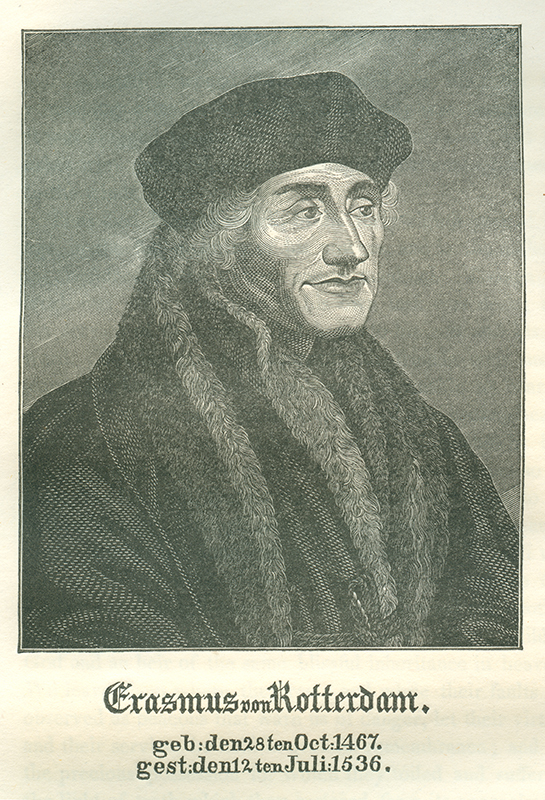 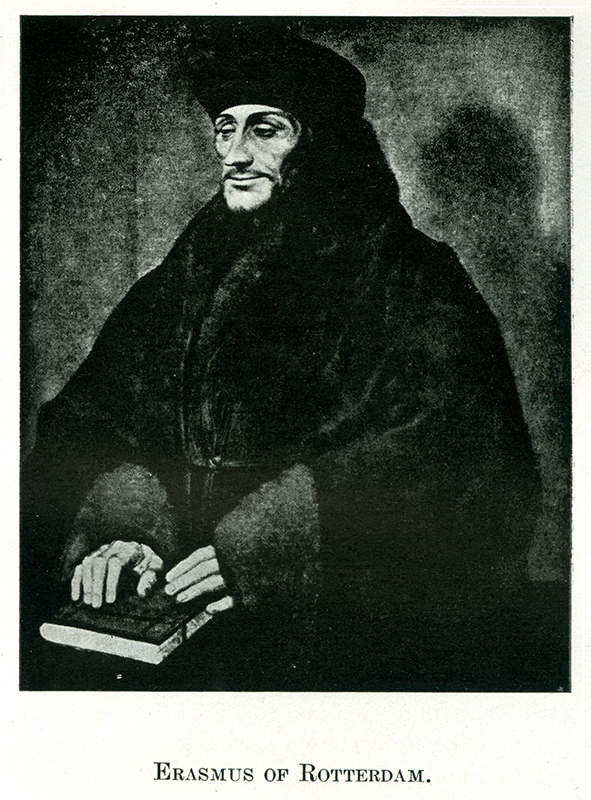 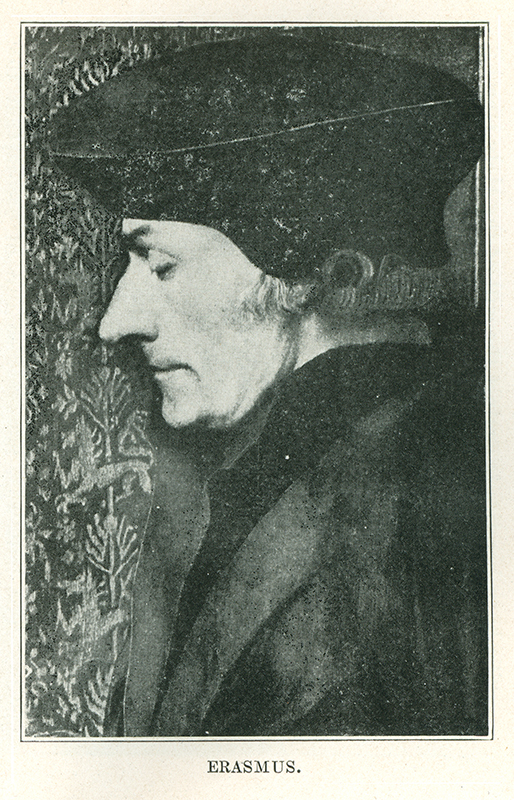 Erasmus’ influence waned, as Luther became more popular.